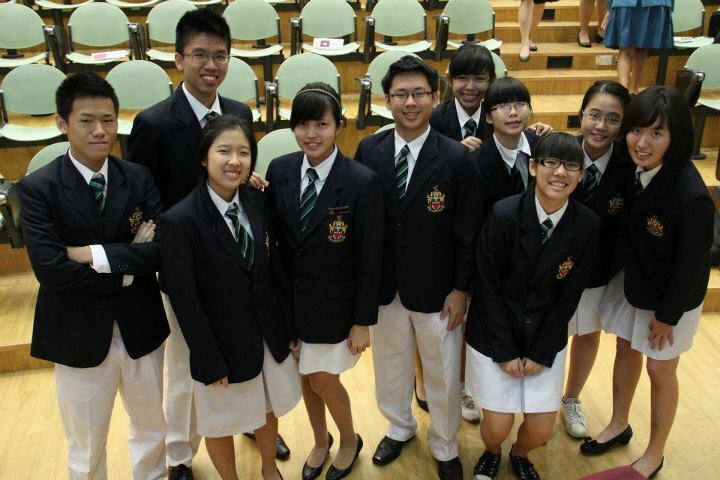 Raffles Institution’s History & Strategic Affairs Society boasts a long history (pun intended). This CCA, more commonly referred to as HISSOC, is one of the oldest CCAs in RI, having been founded along with the school more than a century ago. 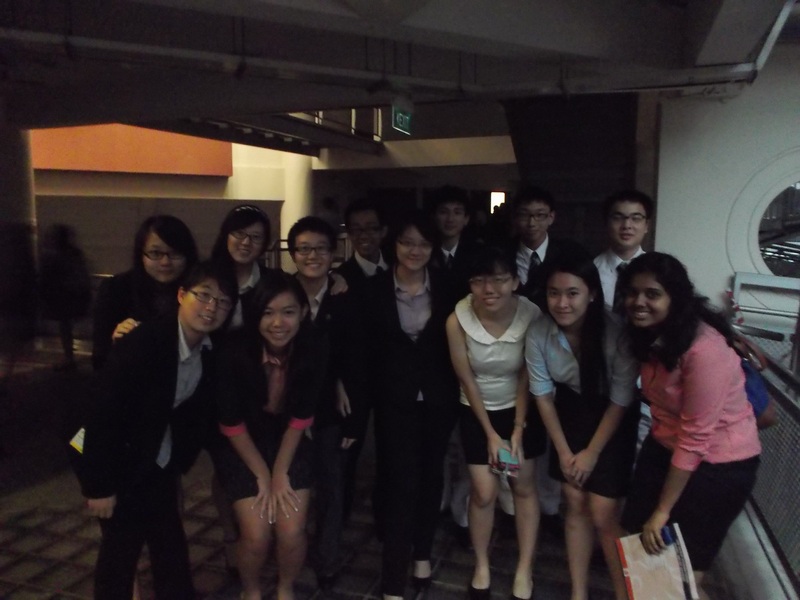 HISSOC has since grown from strength to strength through the years to gather an average of at least 60 members in every batch. For more information about HISSOC, visit their website at www.raffleshissoc.com. 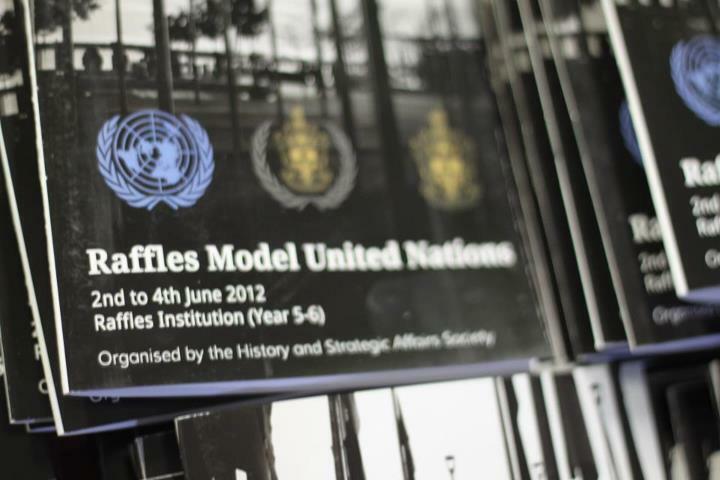 * Model United Nations is a simulation of the actual united nations by having participants role-play as diplomats representing a nation or NGO in a simulated session of an (committee) of the United Nations, such as the Security Council or the General Assembly.